This reservation is for 1 lane of axe throwing during our NYE 2019 bash. Flannel, obviously. Costumes encouraged. But most importantly, CLOSED TOE SHOES. No flip flops or sandals. No exceptions. After you arrive, check in, and turn in your waivers, you’ll get a safety and technique orientation on your lane from an Axe Master. Once you know how to throw, you'll spend the rest of the time competing against one another and playing games. Yep, you sure will. In general, you are participating at your own risk. Be safe and follow our instructions, and you'll have a blast. Our waiver is posted below. A little CYA never hurt anyone. Fill it out and bring it in to make your check in process go faster. A valid credit card number is required to reserve spots on a lane. Reservations can be cancelled or reduced without penalty up to 24 hours prior to the start time via the Reservation Management System, by sending an email to info@axemke.com, or by calling 414.488.9340. Cancellations or reductions in group size made less than 24 hours prior to the start time will be charged the full per person cost for each unused spot. 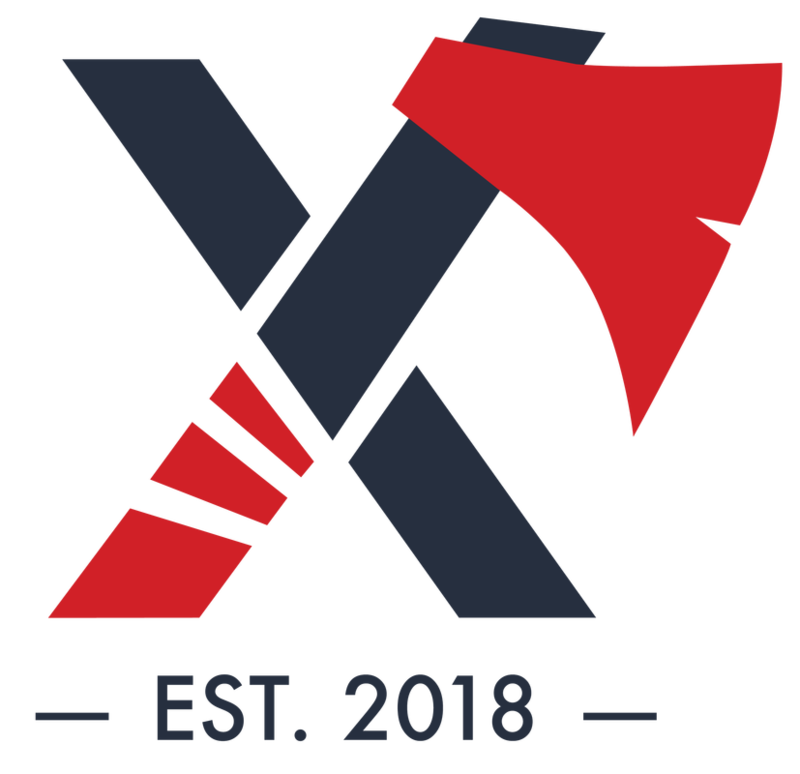 AXE MKE will charge the method of payment provided at the time of reservation for any unused spots not cancelled 24 hours prior to the start time, unless a different form of payment is provided. All guests must be at least 21 years old for this New Year's Eve event. All guests must fill out and sign their own Liability Waiver prior to participating. No outside beverages may be brought on the premises at any time. No food carry-ins are allowed during public axe throwing. ​Private Events can be held any day of the week. Inquire for availability.